Through an online platform, you can monitor, in real-time, the position and routes of all your vehicles, 24 hours a day on any platform (computer, tablet or smartphone). This feature allows you to locate your vehicle at any time and from any device that is connected to the Internet. Cartrack is a leader in recovering stolen vehicles through an integrated system of alerts and real-time location, with a dedicated team providing assistance 24 hours a day, 365 days a year. Need assistance choosing the right solution? Whatever your challenge, we can offer the right solution for you. Cartrack installs highly effective security systems in vehicles in order to assist in the prevention and recovery of stolen vehicles. This dedicated and efficient team has a recovery success rate of 99%. Through the remote reading of the ignition sensor, you’ll have access to the ignition status and will be able to detect any improper use of your vehicle. Battery theft is frequent in heavy vehicles that have exposed batteries on the outside of the vehicle. 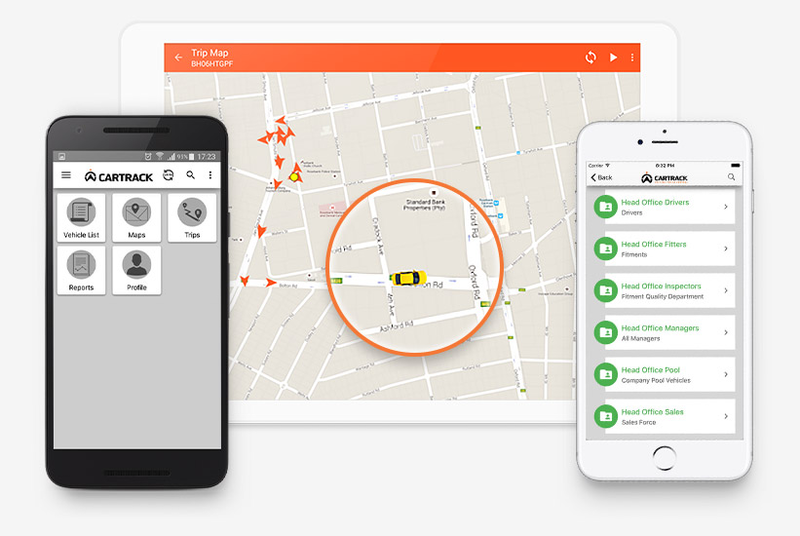 By measuring the battery charge in real-time, Cartrack can detect and inform customers about any battery theft. 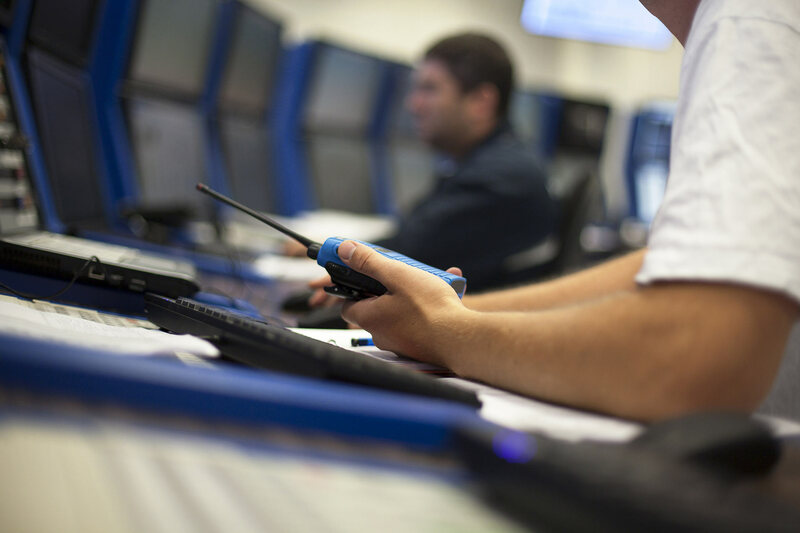 In the event of a high-risk situation such as a carjacking or a medical emergency, a panic button can be pressed to alert our dedicated support team, who will then initiate assistance procedures appropriate for that particular situation. Measuring the battery charge in real-time also allows Cartrack to send low-battery alerts, which can prevent disturbances and safety risks.